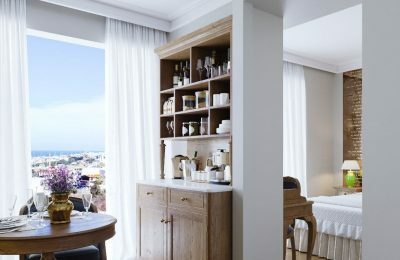 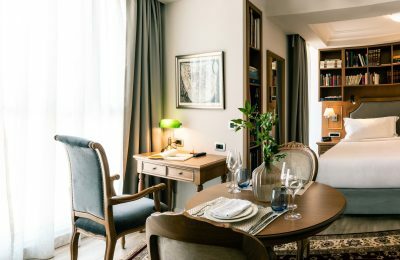 Crete has welcomed the Legacy Gastro Suites, a new five-star establishment that offers a unique concept, specially designed to celebrate authentic Cretan hospitality. 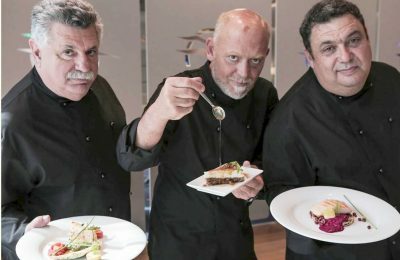 As part of the new “Gastronomics” initiative, Greek carrier AEGEAN and three renowned chefs will take Greece's gastronomy on a journey across the globe. 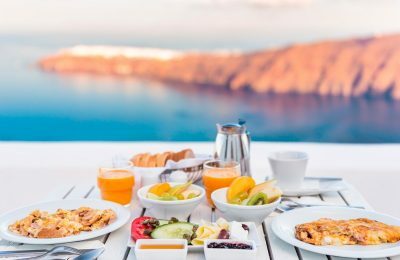 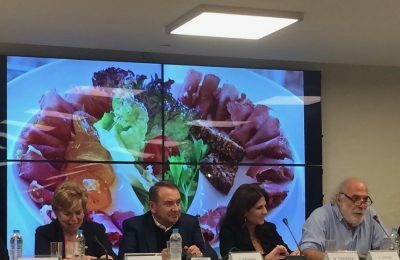 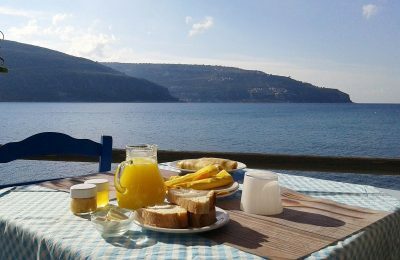 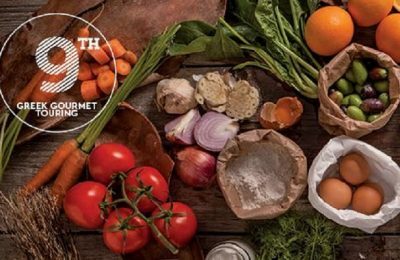 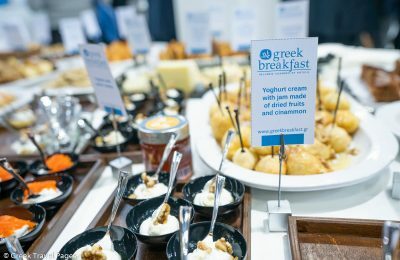 Ηotels and accommodation facilities participating in the Greek Breakfast Basket initiative will receive a special label certifying the quality of offered goods. 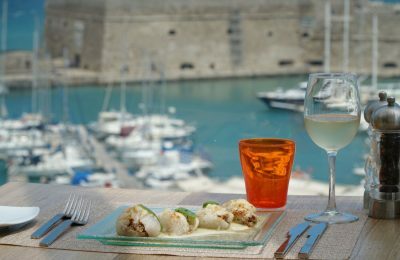 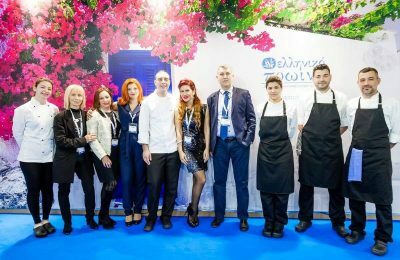 Aldemar Resorts has announced the Sympossio Greek Gourmet Touring 2018 event, which this year is dedicated to the gastronomy culture of the Peloponnese. 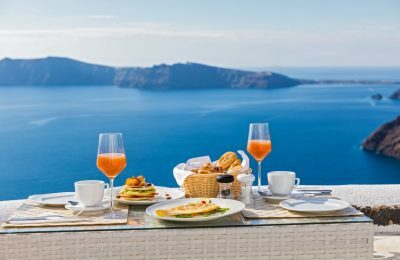 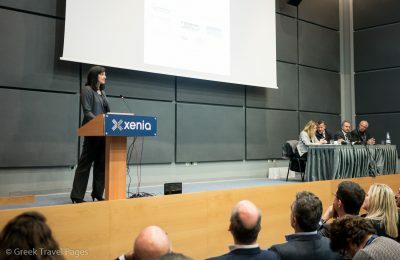 Greek Tourism Minister Elena Kountoura expressed her support for tourism SMEs, which form the “backbone of Greek tourism”. 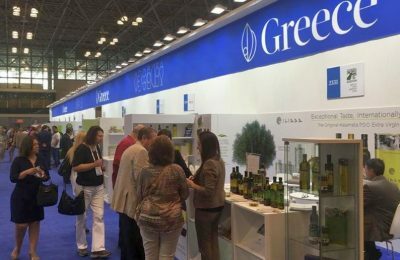 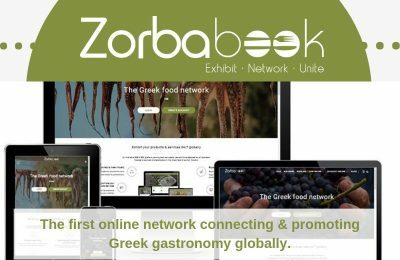 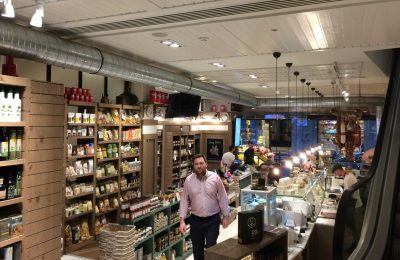 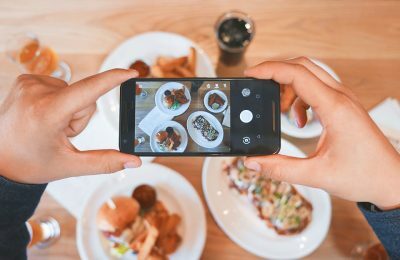 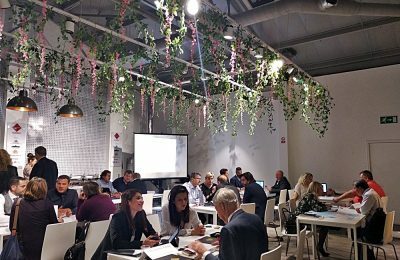 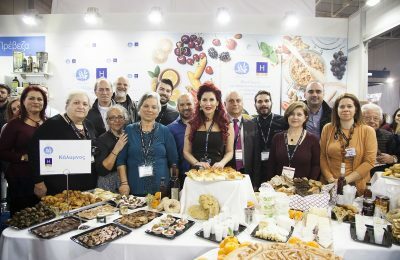 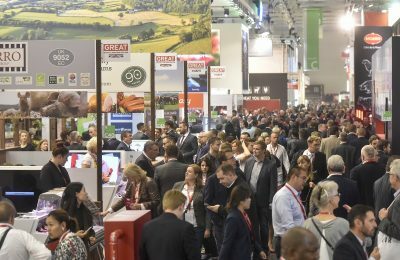 Over 260 Greek companies participated in the Anuga food fair recently held in Cologne, Germany, where the world's finest delicacies went on show.